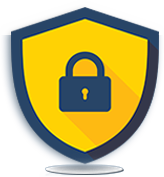 Home » Guardmyip » Internet security: Why is it important? What makes Internet security more important than ever? As more people embrace digital media and social networking into their lives, the amount of sensitive data stored online increases rapidly. But does everyone know how dangerous this can be? The consequences can be extremely disastrous. Don’t wait until your privacy would be put at risk. It’s important to know how to protect your systems while online. Your privacy matters a lot, avoid getting your accounts hacked. Don’t let anyone steal your identity and use your personal information to cause serious damage. It is essential to protect both your personal and business information. Hackers and identity thieves have scattered everywhere. By using free Wi-Fi hotspots and having weak passwords make you more vulnerable with these type of people as they have shifted their attention to different social media platforms. It’s where they pick out their victims and abuse their identity and their accounts. Protect yourself and your family from the common security threats. As more companies switch to cloud-based operations, the significance of Internet security is being highlighted. Information that are stolen from businesses in particular can cause a tremendous amount of damage. Top-grade security is important for preventing this information from being stolen. 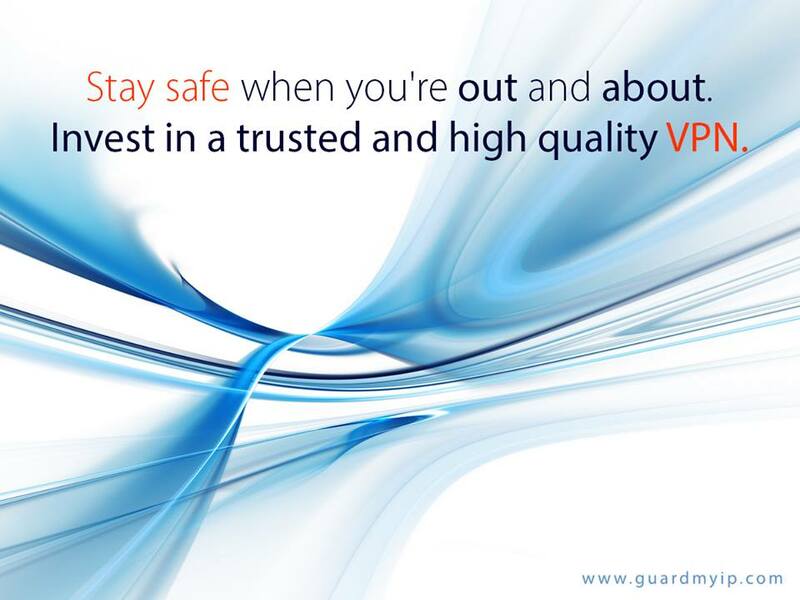 Guard My IP is dedicated in creating security solutions that can be easily adopted into everyday life. Our ultimate goal is to make security and privacy ubiquitous, and can be simply understood by all. Only then will we be able to preserve the Internet, and allow continued development to occur. Be smart-act now. Keep your personal data and identity secure. Step up to the plate and fight against the hackers. Take advantage of safer and more secure internet experience.